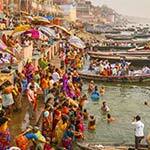 We have designed latest tours of India & travel packages of experiences around the most authentic locations. These tailor-made holidays are a perfect match for your travel style. 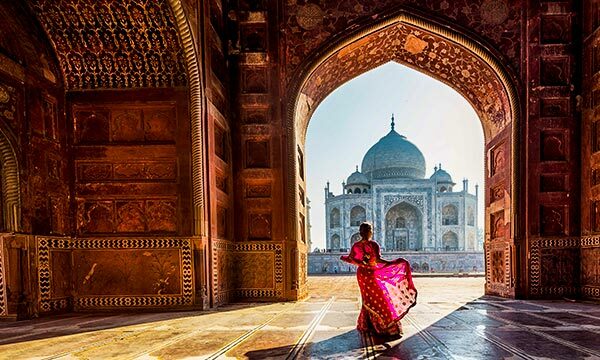 Explore India tours package by regions, themes, interest, duration, destinations and for first timers.Now it's time to find out what’s happening at the popular destinations in the Indian subcontinent.Book your next trip to India with us. Discover our exciting offers and promotions! We bring special deals such as advanced bookings for a limited period. These holiday promotions are updated regularly, so keep an eye out for this section and enjoy the best discounts on unforgettable tours. Throughout the year, we won't hesitate to surprise you with the finest trips. Inspire you to explore beyond the usual well-known locations. Transport : It has been an absolute pleasure to have you as our driver (Mr. Darshan Singh) over the last few days. Thankyou for your kindness and consideration as well as your good humour. Most of all thankyou for getting us to our destinations safely. With our very best wishes for the future. Program : fully ok and we saw all that was expected. Hotels : From Okay to Very Good. Lovely food + friendly service (All of them). Remarks : Guide in Delhi: Victor 4.5/10 Hotel: Agra Four Season noisy, fod medium 5/10, little things to do. Remarks : all tour was admitted great and appreciations.couple of days could have been efficient. Udaipur (1 day 1/2 loose) hours of trip could have been affected for use of time efficient. Transport :Car in Varanasi- Great Car for the whole tour Agra- Jaipur-Udaipur- could have been better. Reps : PAll Great well informed. Reps :They were both very good, they had a huge knowledge about the history and culture of India , Also they were nice and funny. Services International Ltd. is very helpful for me. This year I have travelled to Delhi, Jaipur, Haridwar, Rishikesh, Chandigarh, Shimla and Amritsar. Services International have booked all hotels, flights, the luxury Toy Train to Shimla, all transfers by Innova Car and some tour guides. Everything has been all right, especially the hotels.The advices about planning of the tour have been very helpful. Everything has been excellent. We’ve just returned from a wonderful private tour of Tamil Nadu & Kerala. Services International made all the arrangements, recommended great hotels based on our personal preferences and provided us with a first class driver and very comfortable (spotlessly clean) car. A local representative met us at each location to ensure check in was seamless and all was as we wished. 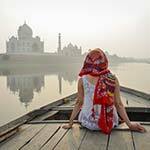 In short: a first class service and we look forward to our next India adventure! Great trip and wonderful experience - Kudos to the team! 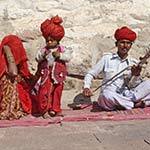 We planned a family trip to Rajasthan with Services. Team is really professional and experts in what they do. 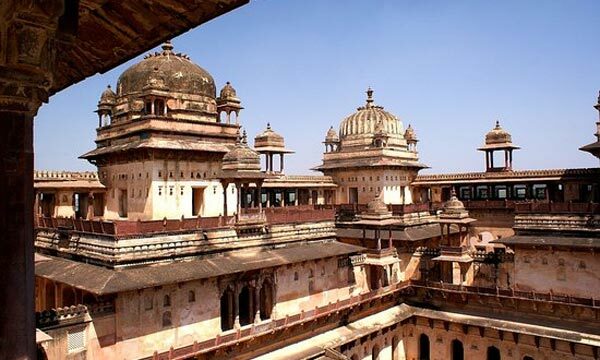 From planning out itinerary to providing great recommendations that helped us enjoy Rajasthan in a way we could not have done it ourselves. Everyone from the customer service team to the drivers and the guides are thorough professionals and ensure that your convenience, safety and experience are put first. Thank you team for the amazing trip and memories that we cherish forever! This year was my 2nd trip with Services International Ltd. and I must say it was even better then the first one. The service was excellent, the hotels were very good and Saudagar is en excellent driver and now a friend of mine. I am looking forward to my 3rd trip with them. 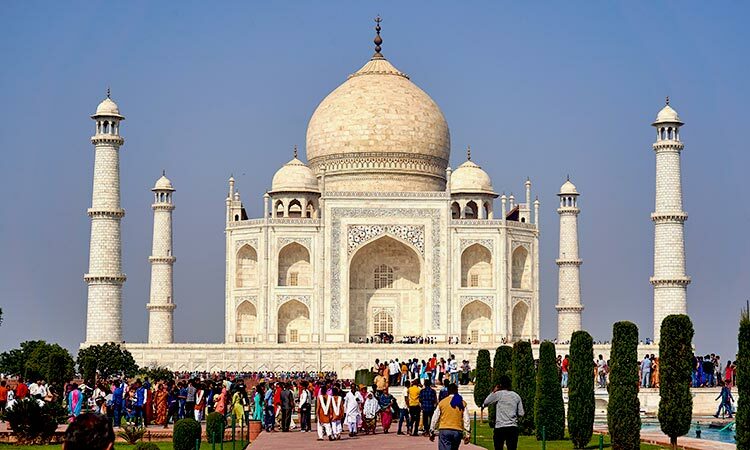 I really enjoy golden triangle trip India, with Services International Ltd, Representative was very good If you are thinking about going to India I highly recommend to contact them. Excellent service and very good price! Have used services international for more than 10 years. Always Fantastic service. 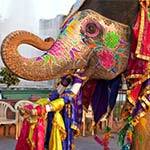 India is a magical country, full of spirituality, history, culture, diversity, acceptance and tolerance. 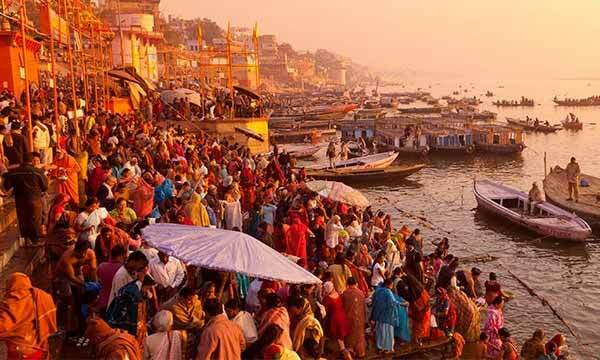 Revel in a breathtaking adventure with our India bestseller Tour with Varanasi which covers amazing destinations like Delhi..
A one of a kind package, the India Nepal Tour Package promises travellers an equally one of a kind experience. Revel in a breathtaking adventure with our Kerala Backwater Travel Package Tour which covers fantastic destinations. 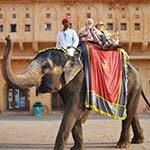 At India-tours.com (powered by Services International Lufthansa City Center), we don’t do ordinary tours but fulfill your deepest vacation aspirations. Our experienced travel experts design the trips around the most authentic destinations, which include sightseeings and stays at quality hotels so you can experience the best any country can offer. Each vacation plan is like a piece of art which we passionately design for our esteemed guests. In our endeavor to provide an experience to the travellers with the uniqueness of a destination, we ourselves passionately travel. Whenever we have a few moments, you will find us somewhere exploring new horizons and imagining new stories for our guests. We are a team of curious people that stands up for what we believe in. Our style of storytelling escapades that have been thoughtfully designed, encourages you to learn about new cultures, adventures, taking the road less-travelled, rejuvenate your mind, body, and soul, experiencing the luxury or be a part of some of the most delightful local festivals. To ensure the finest holiday experience for you, our 24/7 customer care team manages the arrangements on ground with utmost care and attention which further allows us to help you with any additional requests and requirements you may have. Many exciting trips await you with us. Explore more!